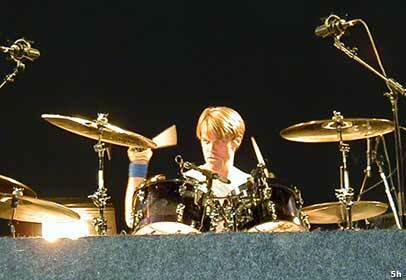 A very happy birthday to Mr. Tad Dameron, erm, Matt Cameron, our favorite Pearl Jam drummer. Matt's recording debut was as the voice of Peter Puberty in the low-budget horror flick Attack of the Killer Tomatoes. Thankfully, he's progressed a bit since then! If you haven't checked out Wellwater Conspiracy, you don't know what you're missing; and we're partial to the Hater record, too. 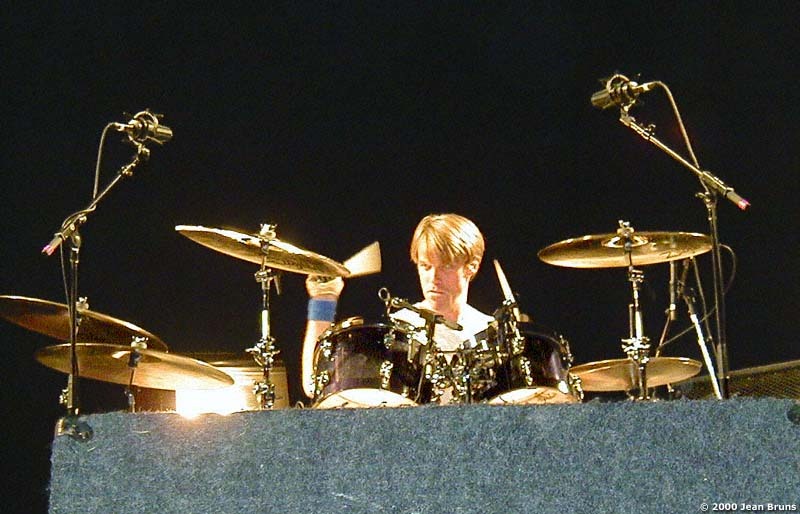 We will always be grateful to Matt for being there in 1998 when the band needed him, and for bringing his talent and vision to Binaural and this fabulous tour just past as well. Happy Birthday, Matt!